It finally happened, I caught my first real fish on a fly. 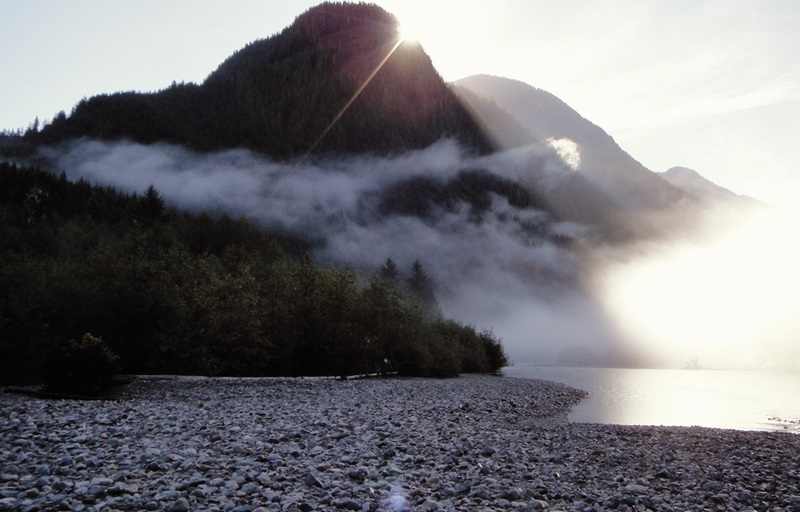 All it took was a trip to British Columbia, a day on the magnificent Phillips river, an awesome guide, a honeymoon, and a very patient Mrs. VHD. Not the striper I'd been hunting but a beautiful wild pink salmon. Known here in the States as the humpback salmon in Canada they are called pinks, allegedly for their attraction to pink lures. This beauty fell prey to a pink woolly bugger. I also pulled in a couple more pinks and a decent sized cut-throat trout, all on the fly. Amazing. 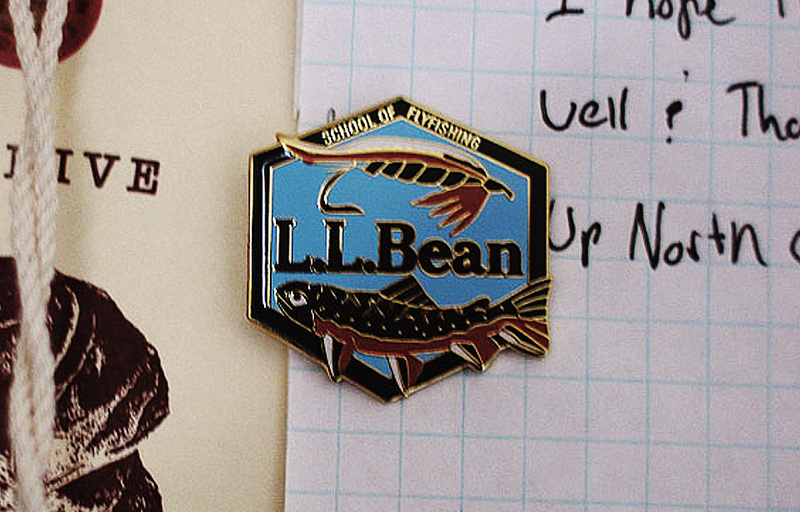 As tradition dictates I'm finally able to rotate my LL.Bean outdoor school pin the right way up and wear it with pride. Big thanks to our guide Kyle who put us on the fish. Posted on September 9, 2013 by admin and filed under VHD and tagged British Columbia first fish fishing fly fishing Phillips River salmon woolly bugger.